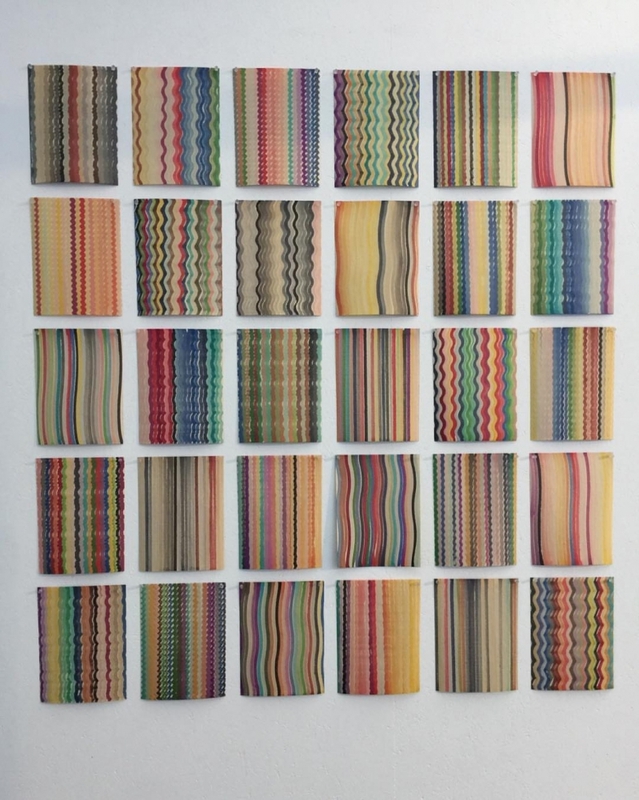 Polly Apfelbaum included in the group exhibition Patterns and Decoration, Ornaments as Promise curated by Esther Boehle, at The Ludwig Forum Aachen, Germany. Pattern and Decoration. Ornament as Promise was initiated by the Ludwig Forum Aachen and implemented incorporation with the mumok – Museum moderner Kunst Stiftung Ludwig Wien.